CLICK HERE TO ADD YOUR BUSINESS TO OUR WEBSITE TODAY! 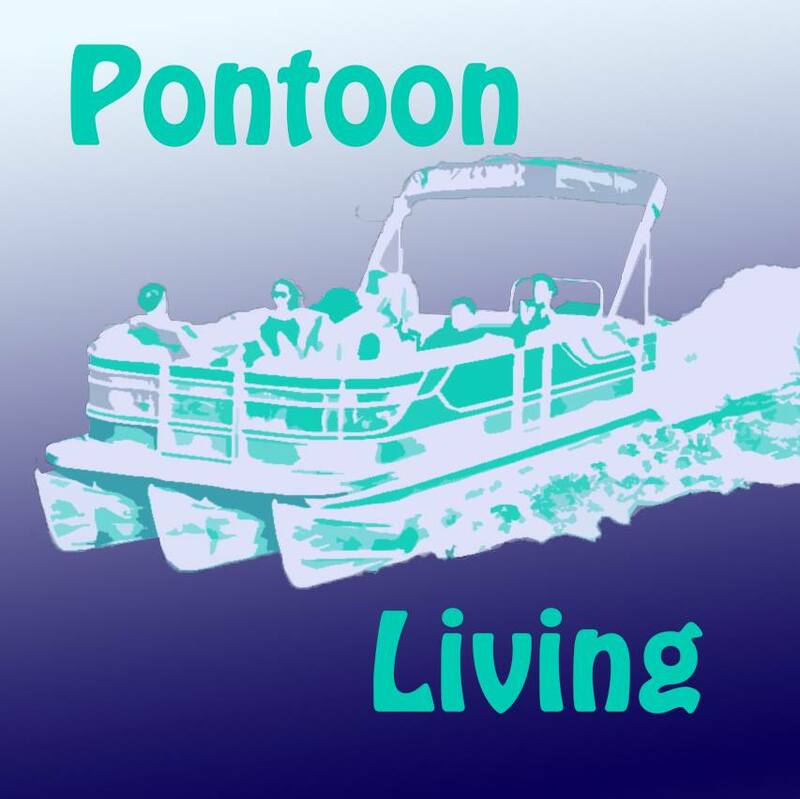 Pontoon living is more than just recreation, it is a way of life. Here you will find quality information from the best Carolina business to help in everyday life. We make life easier by doing the research for you. 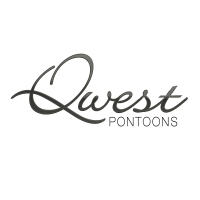 Whether it is boating, beauty, or business Pontoon Living has the information you need to make everyday as easy as a day on the lake. Browse through our growing list of blogs, articles and directory listings showcasing all of the nice little ways in which we have found to make you life a little easier in the Carolinas. We will update as frequently as we can so please bookmark our page and check back often for more great info! Healthy Outdoor Adventure For All!